The number of highly-involved wine consumers in the UK is growing and becoming more engaged in activities such as wine tourism, according to the latest UK Portraits 2018 report. 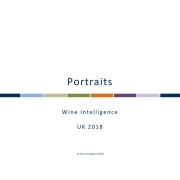 This group, classified in the Wine Intelligence UK wine drinker segmentation Portraits as Adventurous Explorers (formerly Adventurous Connoisseurs), now accounts for 17% of UK monthly wine drinkers, compared with 10% two years ago. Wine remains an anchor point of their lifestyle, but their connection with the category is being enhanced just as much by the ‘Instagram moment’ of a certain experience as the steady accumulation of knowledge. The research suggests that the growing number of consumers showing engagement in wine may be influenced by the evolution of adjacent alcohol categories such as beer and gin, where consumers are becoming used to a more diverse and provenance-based offering that demands more mind-space. The growing quality and accessibility of wine tourism experiences in southern England, combined with more sophisticated and well-marketed wine tourism in major holiday destinations also appears to be fuelling the trend. This broader engagement factor may also be at work within the youngest and least-experienced group of wine consumers in the UK, who are displaying growing confidence in the category. Historically known as the Risk-Averse Youngsters segment, this group’s name has been changed in the study to Social Newbies, reflecting their increased tolerance of risk in the category and concentration on social occasions for wine consumption. 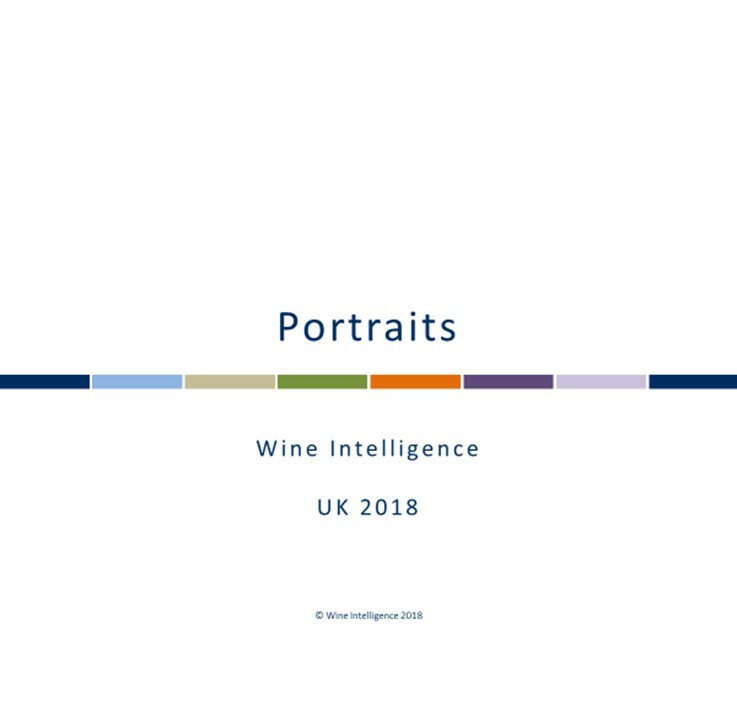 In all, the UK Portraits 2018 groups UK regular wine drinkers into six different segments, based on their relationship with the category: Adventurous Explorers, Generation Treaters, Mainstream Matures, Social Newbies, Kitchen Casuals and Bargain Hunters. 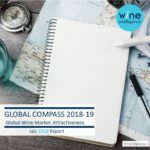 The segment with the second highest involvement after Adventurous Explorers is the younger group of Generation Treaters, who maintain their 11% share of the regular wine drinking population. They remain the highest spending group on average on a bottle of wine and account for 26% of total spending on wine in the UK. Mainstream-at-Homers have transitioned to Mainstream Matures, as they have moved away from drinking at home and are now more likely to drink wine socially. They account for 28% of UK regular wine drinkers and are the oldest and most experienced segment who enjoy familiar wine and are driven strongly by value when buying wine. Researchers noted a growing comfort level with wine as a category among all groups, with the lower involvement segments such as Social Newbies especially benefiting from easily-navigated sub-categories, such as Prosecco and rosé, and the growing range and quality of product available in convenience channels. There was also a notable consistency of positive views of wine offers available at hard-discounters such as Aldi and Lidl, with groups as diverse as Adventurous Explorers and Social Newbies seeing those stores as offering good value for both high-end products and everyday wines. Requests for purchase should be directed to Eleanor Hickey.